My week in Instagram and a Tuesday Tune from Enya. G'day sweet friends. Welcome to Natasha in Oz, my little corner of the world Down Under! Last week was another fun week full of activities, special moments and some moments of relaxation in between. How was your week? Did you do anything exciting on the weekend? I'd love to know! If you would like to keep up with my comings and goings please feel free to follow me on instagram! I do tend to post there quite a lot and it's such a fun and different way of keeping up with many of my blogger friends. 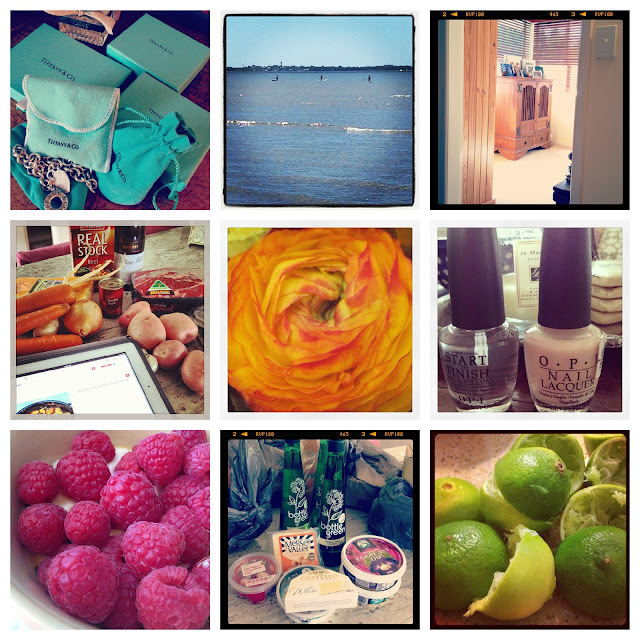 Please let me know if you are on instagram so I can follow you there! 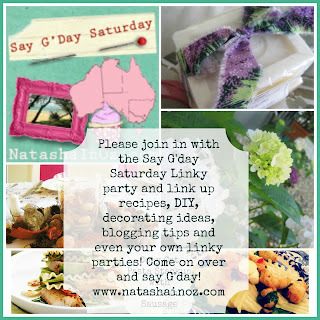 Also, if you haven't joined in with this week's Say G'day Linky party it's not too late! Just click the button below to link up your latest and greatest! I hope you have a great week wherever you are in this beautiful world of ours! Thank you for your visit! I love the song, Natasha. Have a wonderful week. Great photos!! Thanks so much for stopping by for a visit. I love IG! I will follow you...please follow me back! Great IG photos. Just followed you there.